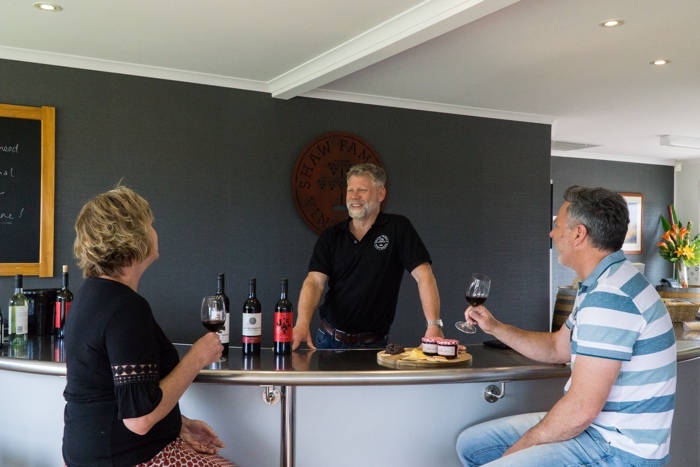 Come and enjoy the true Shaw Family Vintners experience at our cellar door. The Fleurieu Peninsula is only a leisurely drive away (85 kilometres) from Adelaide's city centre. 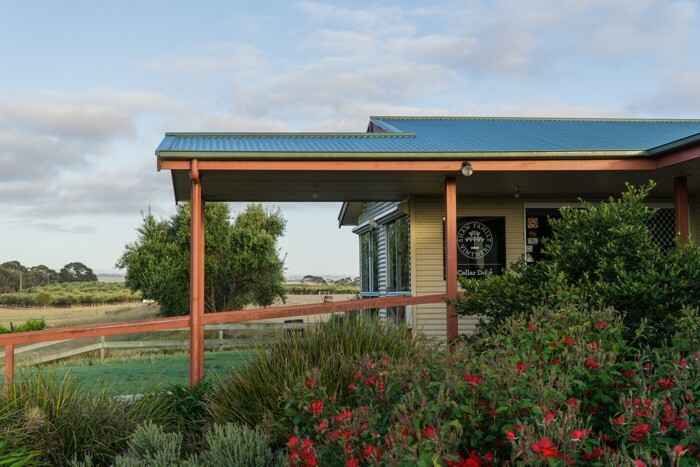 Take the South Eastern Freeway exit marked “Mount Barker”, follow signs to Strathalbyn then take the road heading to Goolwa, just before Currency Creek you will see our signs on the left, turn left into Myrtle Grove Road and travel 3.6km to our Cellar Door.